Social Solidarity & Cohesion in the Greek reality and how both these terms are perceived by entrepreneurs and other local actors, were the milestones of the collaboration that took place under the Erasmus for Young Entrepreneurs programme between the Host Entrepreneur Ms Vaso Charitopoulou, founder and director of the local development centre “Dione” in Ancient Olympia, Greece, and the New Entrepreneur, Mr Dalibor Selucký from Czech Republic, founder of “Tranquila Casa” that aims to offer social services to elderly people and people with special needs. Under the guidance and support of the Intermediary Organisations Asset Technology, Athens, Greece and Olomoucký Klastr Inovací, Olomouc, Czech Republic, the Host and the New Entrepreneur cooperated for the period between January 11th and April 7th on how Social Solidarity could become the key for a region to successfully overcome the results of an economic crisis, entering into a quite new model of living and doing business; furthermore, they reflected on how local enterprises should create new jobs in terms of quality, social integration, local development and social security, playing gradually a leading role for the social solidarity as cure to exclusion, to poverty and to youth unemployment. For the purposes of this Relationship, the New Entrepreneur Dalibor Selucký had the opportunity to attend and participate in the “Khora Community Centre” activities. 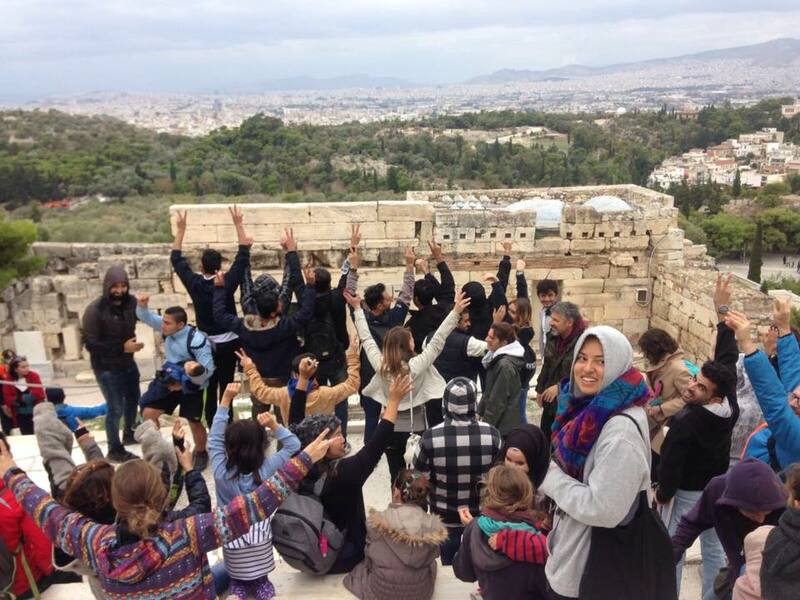 KHORA is a humanitarian co-operative foundation based in Athens and consisted of a group of experienced volunteers who have been working for other organisations around Europe focusing on the provision of services for refugees. 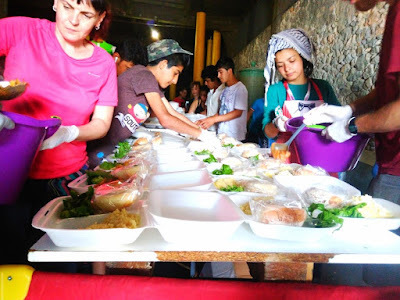 The New Entrepreneur Dalibor Selucký joined for 2 weeks this team, responding to the humanitarian crisis that is affecting those forced from their homes by war, poverty and climate change. The second phase of the collaboration between the founder of “Dione”, Vaso Charitopoulou, and the founder of “Tranquila Casa”, Dalibor Selucký, included the New Entrepreneur’s participation in the Charity and Social Liability Programme of the Athens Half Marathon event. The Hellenic Athletics Federation (SEGAS) and the City of Athens have joined forces over the last years and co- organize a popular sport event held on the streets of the Athens city centre. 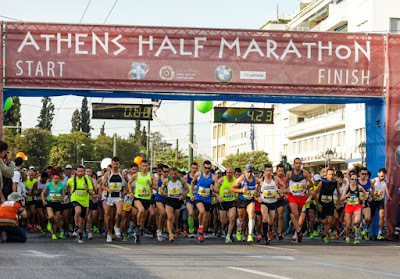 Starting from 2012, when it was held for the first time, the Athens Half Marathon event is experiencing major success not only with regard to the level of organization and services offered but to massive participation in the event as well. Since 2015, the Athens Half Marathon has launched a Charity and Social Liability Programme that follows the steps and successful practices of Athens Marathon, the Authentic. 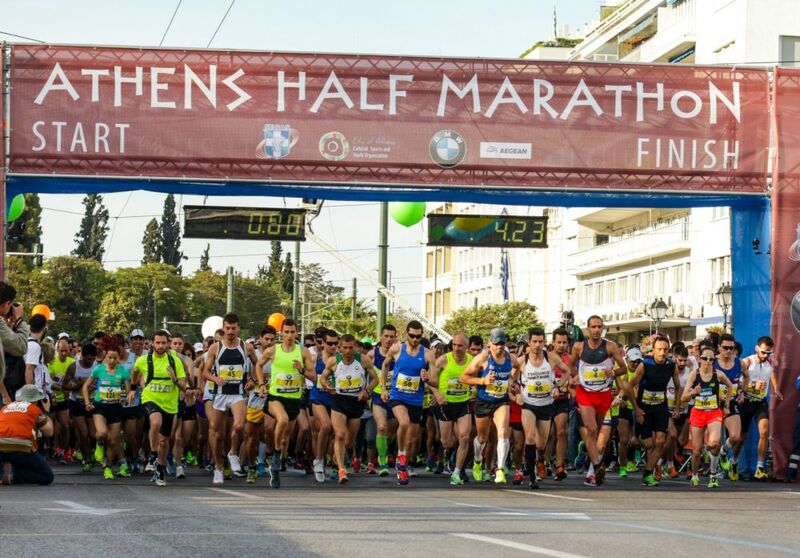 The Charity Organizations that are part of the Athens Half Marathon Charity Program do actively participate in the entire Athens Half Marathon event, sensitizing the Greek and international community on their objectives and goals, using it as an awareness tool and a donations platform. The last step of the collaboration focused on the preparation of a workshop for the local farmers of the mountainous province of Ancient Olympia, that will be held middle April. The objectives of this workshop are to identify and prevent the health problems that farmers nowadays face, and raise awareness through a questionnaire on the potential risks and hazards connected to traditional farming work. The aim of this questionnaire, created by the New Entrepreneur Dalibor Selucký, is to reveal threats, accidents and infections associated with the farmers' life, in order to highlight the role of prevention and protection. Additionally, a short video has been created by the Czech Entrepreneur presenting some good practices of his country regarding efficient ways and safe methods of doing the traditional farming work in the countryside of Czech Republic. The Relationship is completed with success and both entrepreneurs feel that this was a mutual beneficial cooperation, while they intend to stay in touch and investigate the opportunities for further cooperation on topics of Social Solidarity in their countries. Αναρτήθηκε από Dioni LDC στις 4/09/2017 11:53:00 π.μ.